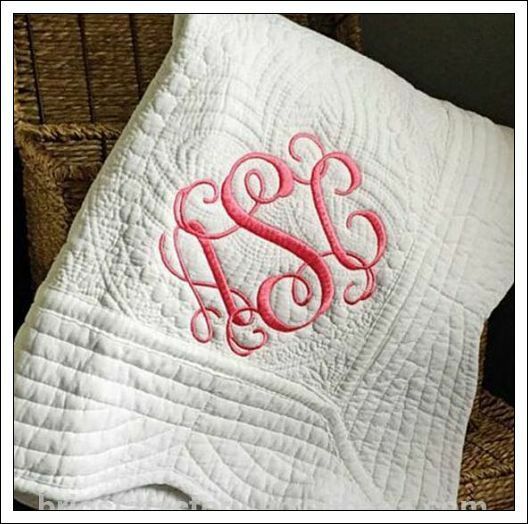 A monogrammed gift is always a cherished gift, especially when it is for a newborn baby! It's the perfect accent for monthly newborn photos, or draped over the crib or rocker. 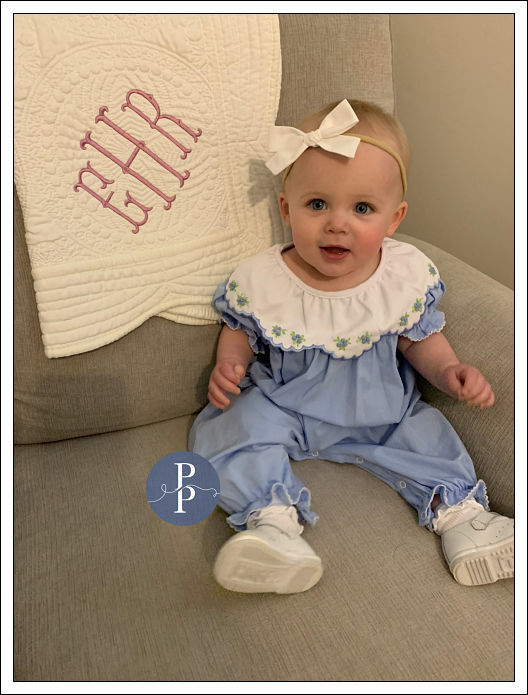 Made of 100% cotton fabric, these beautifully scalloped blankets can be personalized with a monogram or a name, in the font style and thread color of your choice. And with the measurements of 36" x 46", it's the perfect size for that special crib. 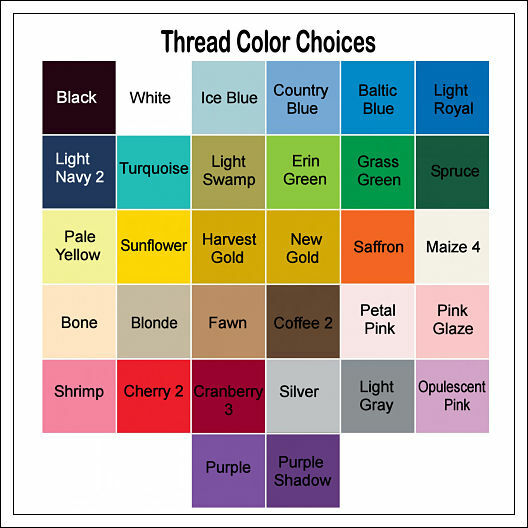 I only offer the blankets in white, but the personalization can be done with any of the colors listed. ♥ Monogram or Name. 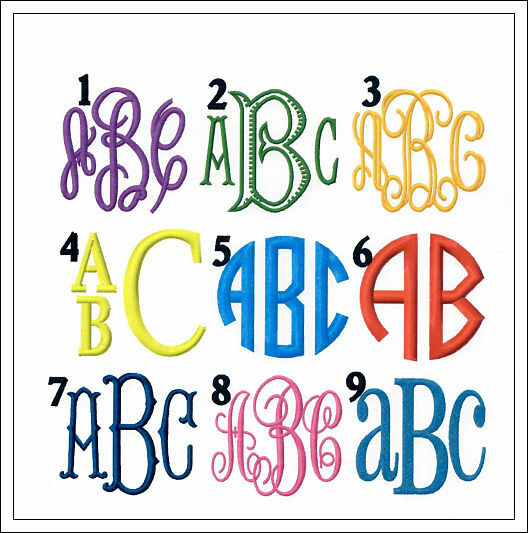 When typing letters for monograms, please list the lettering in the order you would like for it to appear. Traditionally, it's first name initial/LAST NAME INITIAL/middle name initial. Example....Mary Jane Smith would be typed MSJ. 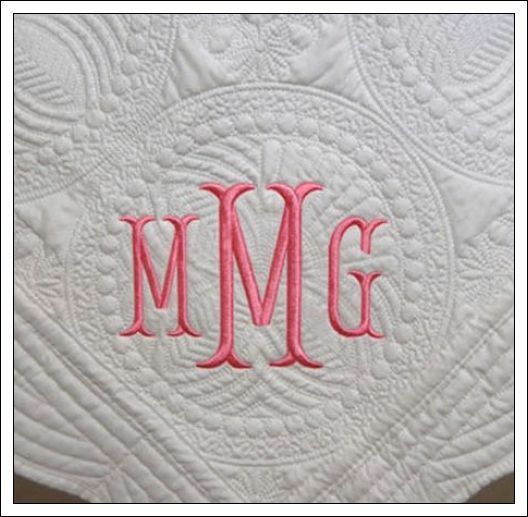 ♥ Placement of name or monogram. (bottom corner or bottom middle). If no preference is given, it will be placed in the corner. Have any questions? I'll be happy to answer any that you might have!